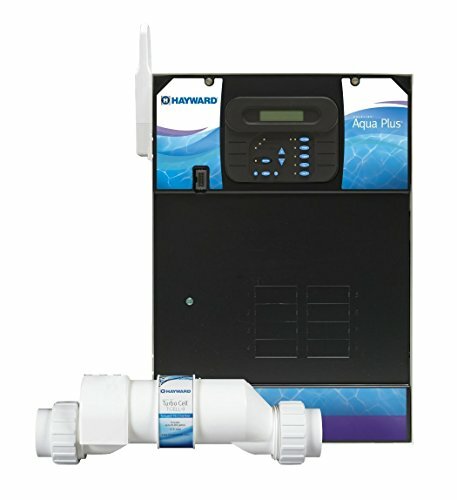 This filed program is designed to use with Hayward Goldline Aqua Logic automation and chlorination models AQL-PS-8-V, AQL-PS-8. Weight 40 pounds. This filed program is designed to use with Hayward Goldline Aqua Logic automation and chlorination model PL-P-4. Weight 18 pounds. This filed program is designed to use with Hayward Goldline Aqua Logic automation and chlorination model AQL-PS-4. Weight 18 pounds. 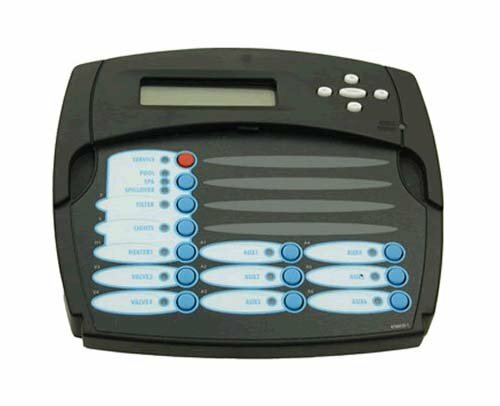 Hayward remote wireless base is a factory original Hayward replacement part. 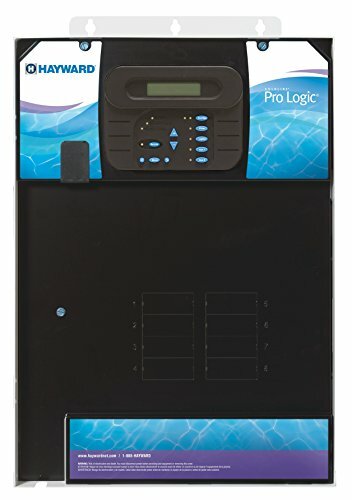 It is designed to use with Hayward Aqua Logic pool and spa automation control systems models P-4, PS-4, PS-, PS-16. 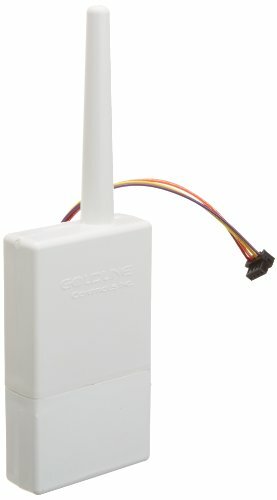 Installs directly onto the side of the main control unit at the equipment pad and communicates with all other wireless accessories. 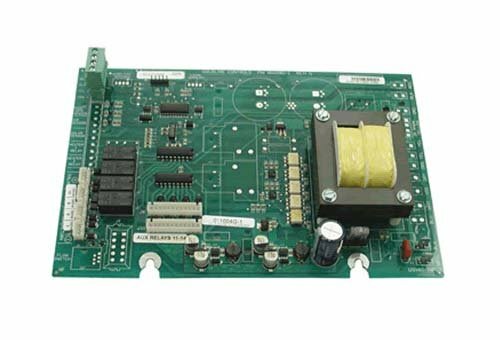 This main PCB is designed to use with Hayward Goldline Aqua Logic automation and chlorination models AQL-PS-4, AQL-PS-8-V, AQL-PS-8 AQL-PS-16-V, AQL-PS-16 and also compatible for wired remote control automation model AQL-SS-6B-BOX. Weight 48 pounds. 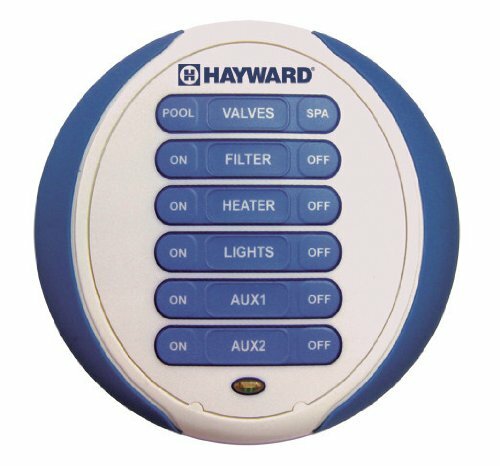 All the control necessary for the perfect pool experience.|4 relays 3 valves 1 heater solar; A quality product made from Hayward for pools. 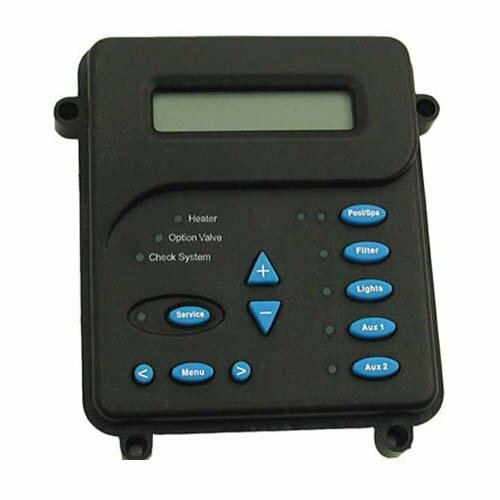 This spaside wireless remote is designed to use with Hayward Goldline Aqua Logic automation and chlorination models AQL-PS-4, AQL-PS-8-V, AQL-PS-8 AQL-PS-16-V, AQL-PS-16. 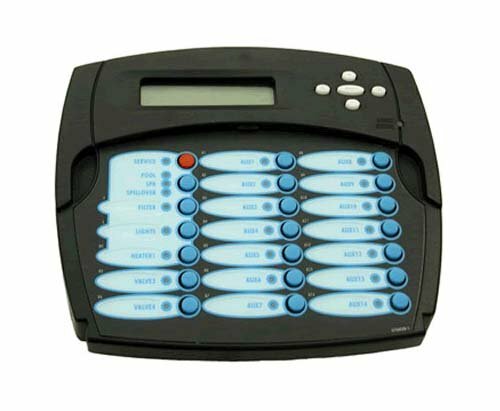 Also compatible with Hayward On Command and E-Command 4 automation and sanitization model HPC-4-ACT-RC, ONCOM-RC. Weight 24 pounds. 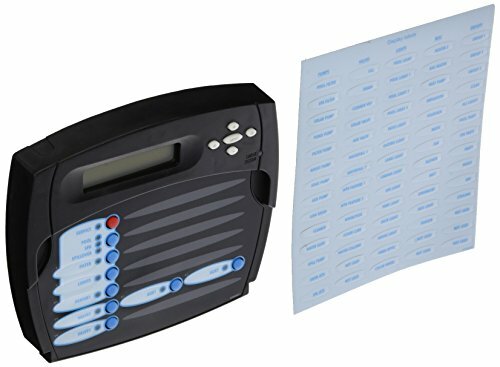 This filed program is designed to use with Hayward Goldline Aqua Logic automation and chlorination models AQL-PS-16-V, AQL-PS-16. Weight 16 pounds. 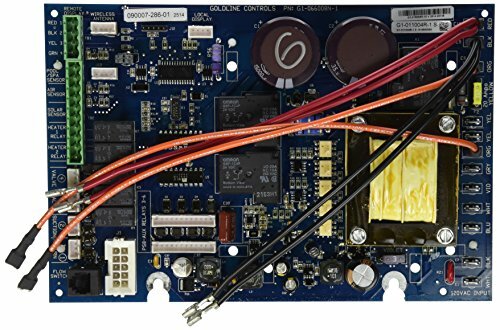 This PCB expansion unit is designed to use with Hayward Goldline Aqua Logic automation and chlorination models AQL-PS-16-V, AQL-PS-16. How to adjust the salt settings for the pool.